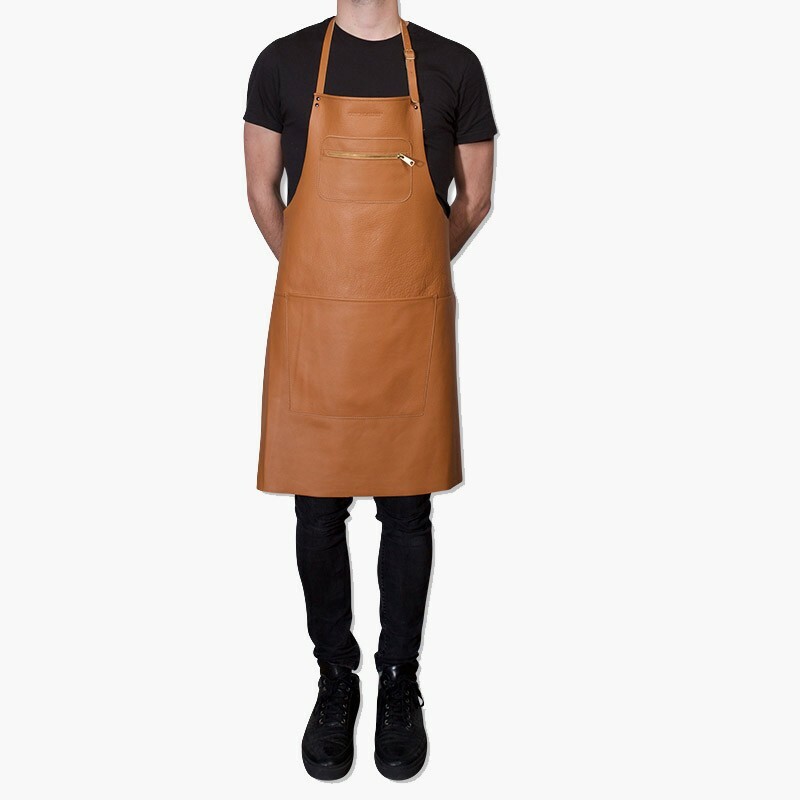 These leather aprons are handmade in the Netherlands. 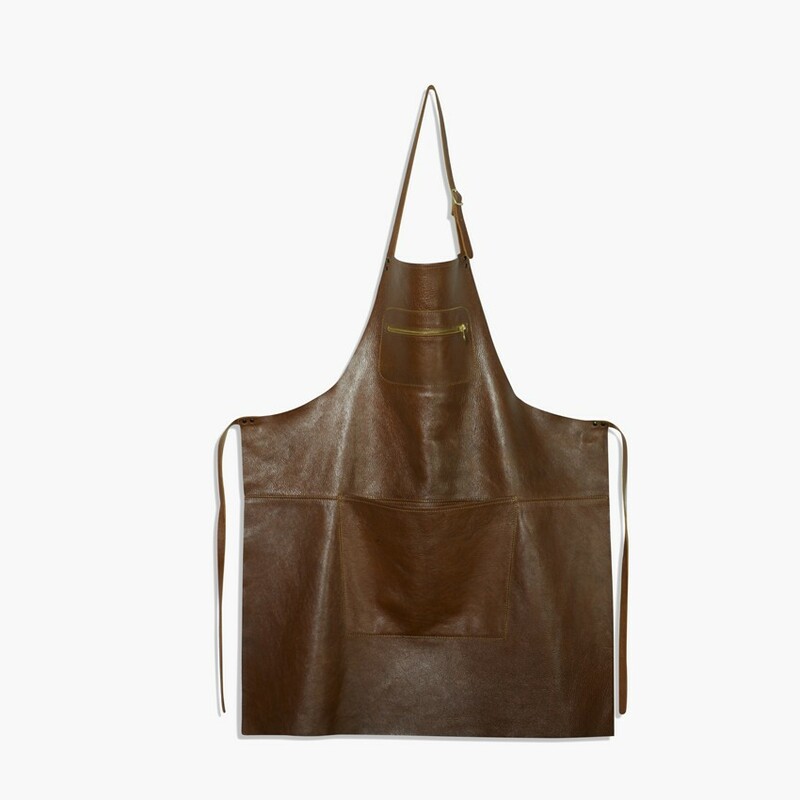 Made of 100% leather, a natural product that ages beautiful by using. 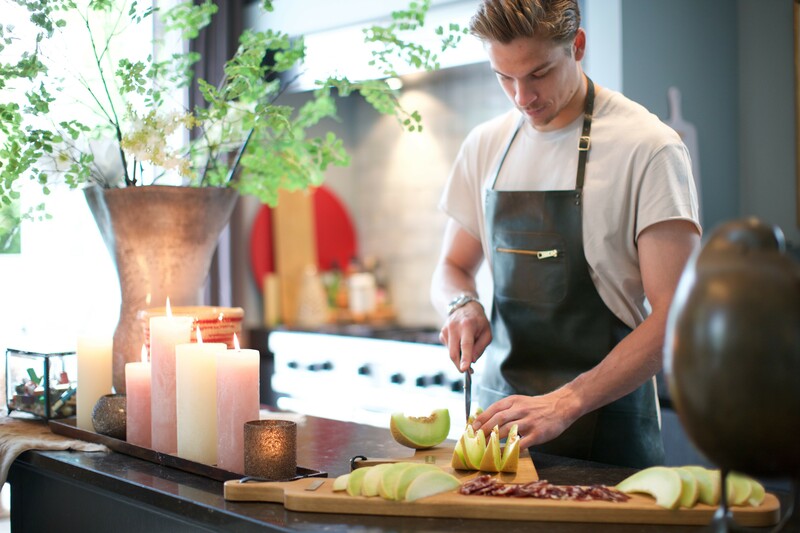 Regular use and passage of time will create a patina, which makes this a true WOW product. Easy to rinse & clean, one size fits all. Classic: finished with a transparant dirt-repellent coating. Colours & metallic: finished with an all-over died coating.